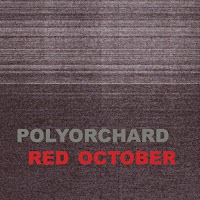 I swear I heard somewhere in the middle of 'I Would', the first track off of Polyorchard's Red October, a ring tone going off. As a live recording, it could be anyone’s phone ringing, but regardless, the sound fits. The track began scattered with Shawn Galvin’s percussion and friction from David Menestre’s bass. Brassy blasts and sonic smears come from Jeb Bishop's trombone, and then Laurent Estoppey’s saxophone playing appears, timidly at first, but it slowly gains prominence. The group quickly dove into the push and pull of deep improvisation, and amidst this serious exchange of ideas, the ring (or was it imagined?) reminds me that this is unfolding in real time, unplanned and unanticipated, and it’s fantastic. The following track, “Like” begins more kinetically, the trombone front and center with groans from the bass, pointed rolls from the percussion, and squalls from the sax. It doesn't necessarily build to a climax, but rather advances along a continuum of give and take. The prominence of each player shifts, and in the middle, time stops completely, and a delicate dance ensues. Slowly, the musicians build back the energy from where they began. “To” features a majestic interplay between Menestres and Bishop. The melody could be described as soaring, and later it becomes reflective when Estoppey delivers a melancholic theme over Galvin’s textural and pulsating percussive work. Side B – physically this is a tape release, but it’s also available digitally via Bandcamp – begins with “Have”. The self-reflective bass introduction leads to a duet with Bishop that continues the inward gazing, but also hints at the world outside. Together it feels like they are slowly emerging, and as they do, the track picks up in tempo and intensity. This leads to “Seen”, which is a barn-burner of sorts. Intense from the get-go, it only gets brighter and more intense, until the group finally reaches “Montana”. Starting with scrapes of bass (I think), and tempered bleats from the saxophone, the group collects small sounds until hitting a plateau of elongated tones and merging melodies. 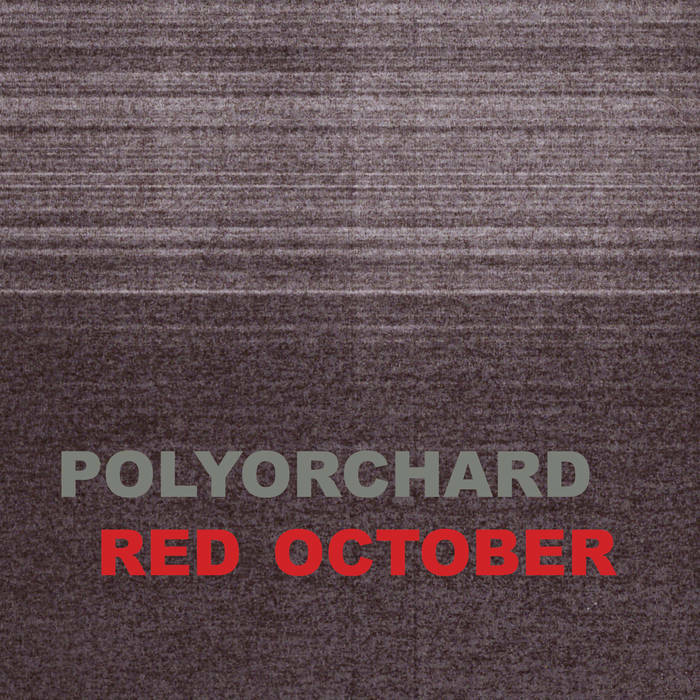 So there you have it … the tracks spell out "I Would Like To Have Seen Montana” which may have been dying words in The Hunt for Red October, but for Polyorchard, they seem to be inspiration! 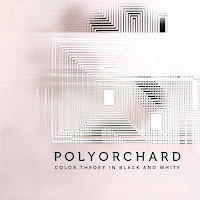 On this earlier release from Polyorchard, the recording is split between two trios, featuring Menestre in the middle. The first trio, called "Black" is Chris Eubank on cello, Dan Ruccia on viola, and Menestres on bass. The other trio is "White" and features the bassist with Jeb Bishop on trombone and Laurent Estoppey on saxophones. Recorded around the same time as Red October with some of the same member, the approach is much different. The string focused trio (Black) is explorative, generating evocative and unusual textures, often 'melody'-less, but still full of motion and ideas. 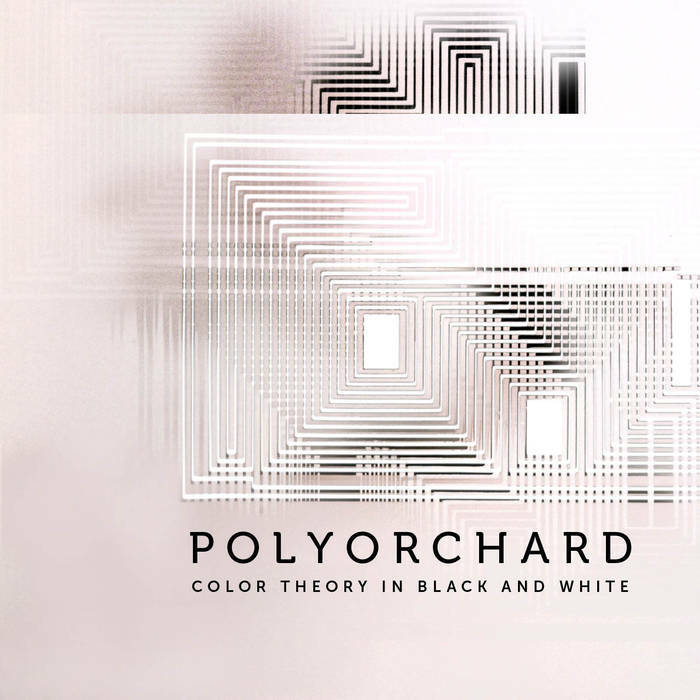 The wind oriented trio (White), takes the same exploratory approach, but with Bishop and Estoppey trading sonic barbs and Menestres reacting with colorful musical swatches. The tracks can get pretty heated too!